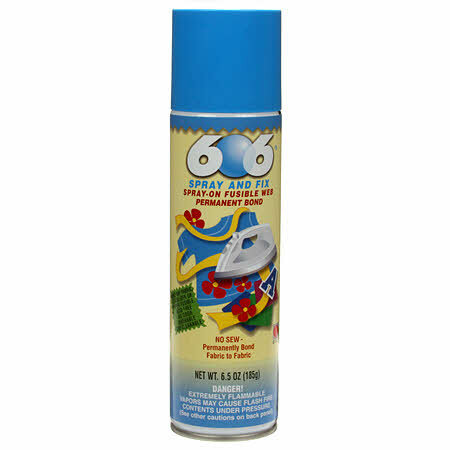 606 Spray & Fix 6 oz. 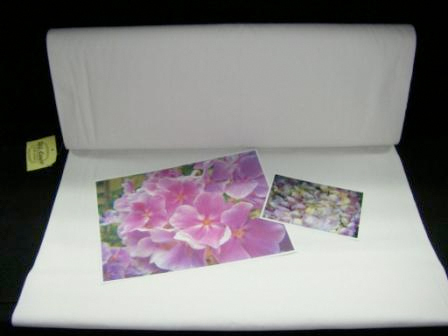 606 Spray and Fix: No-sew fusible adhesive for fabric, applique, quilting and paper images. HINT: I like to use 606 to adhere labels to the back of my quilts. 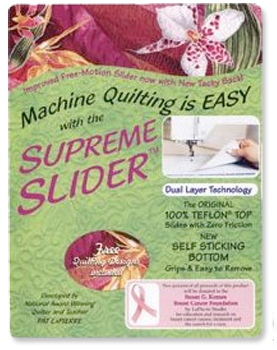 It will keep larger labels from “blousing” away from the quilt. They will stay nice and flat to the quilt and no pins are necessary to hold the label in place when hand sewing outer edges. For wall hangings, and items that will not be washed often, no hand sewing is necessary- just spray and press in place! 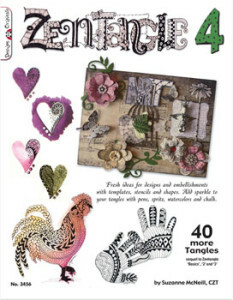 Great for appliques either raw edge or turned under edges! !